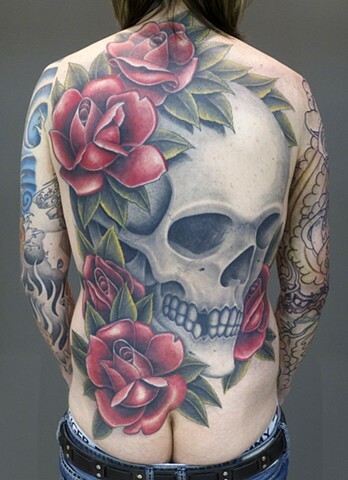 Had a blast doing this back piece for Stu. Would LOVE to do more work like this! !